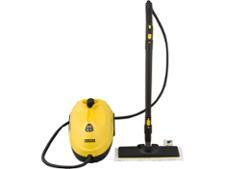 Polti Vaporetto Eco Pro 3000 steam cleaner review - Which? The Polti Vaporetto Eco Pro 3000 steam cleaner has a large two-litre water tank that will give you more than 40 minutes of steaming time. 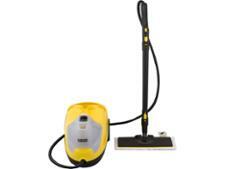 Polti claims that using the force of powerful steam it removes grease, cleans and sanitises. 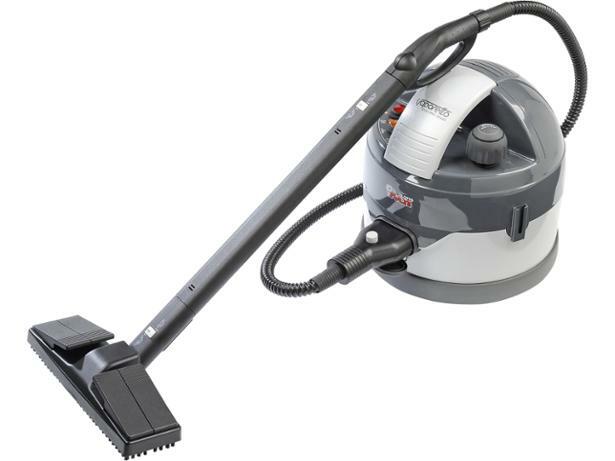 Costing more than £200, you’d expect a steam cleaner of this price to be of good quality, but our testing found what seem to be a couple of design flaws. Read our full review to find out more.